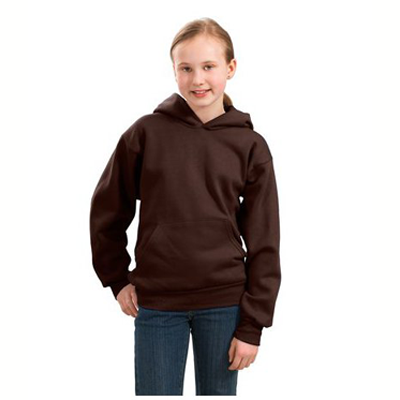 These Airedale Terrier Sweatshirts are of unmatched style, quality, and sweetness. 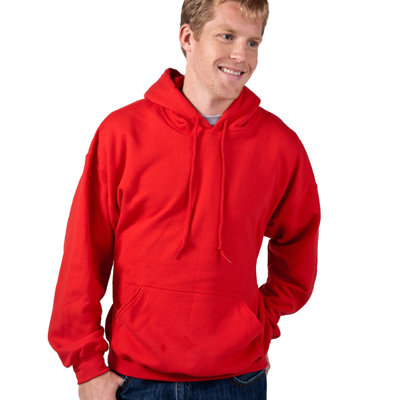 Just think of the great conversations you'll have when you're out and about wearing one of our Airedale Terrier Sweatshirts and you run into another Airedale parent. 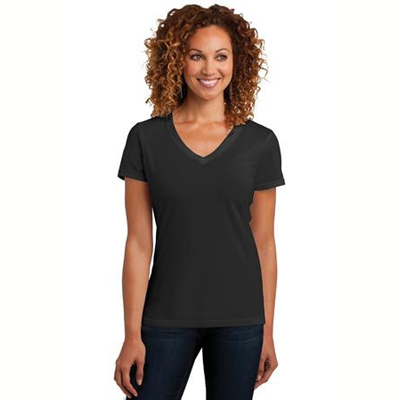 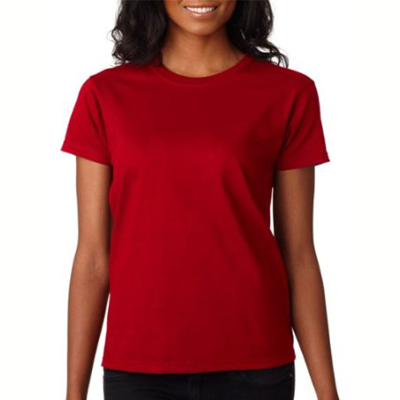 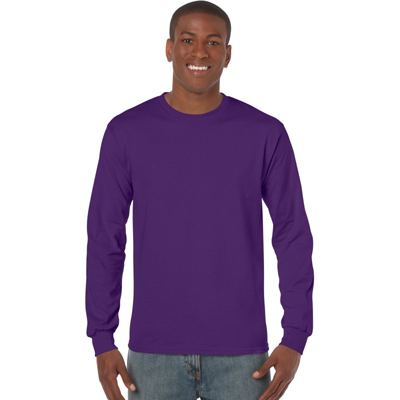 It is hard to beat friendships built on shared interests, and your Airedale Terrier T-Shirt will help you meet more dog enthusiasts just by wearing it around town. 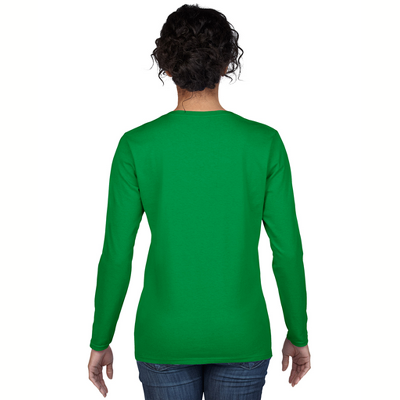 Even if you don't run into another Airedale lover, you're bound to meet curious strangers who want to know more about your favorite breed. 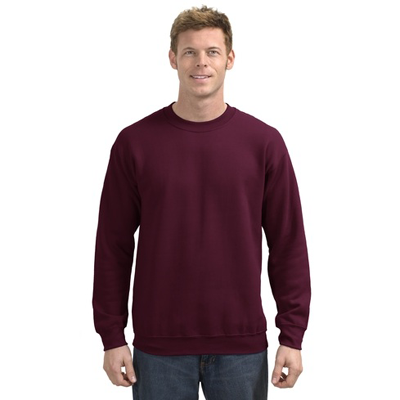 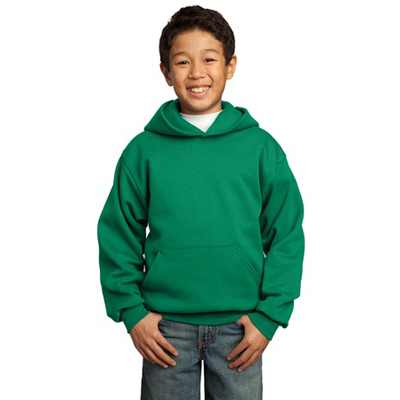 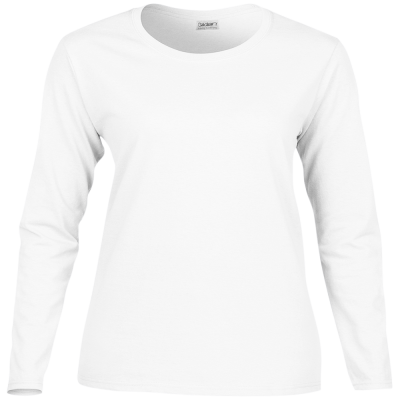 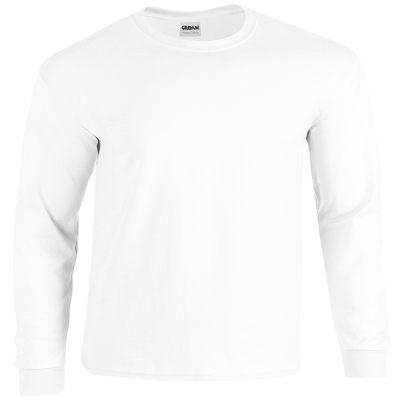 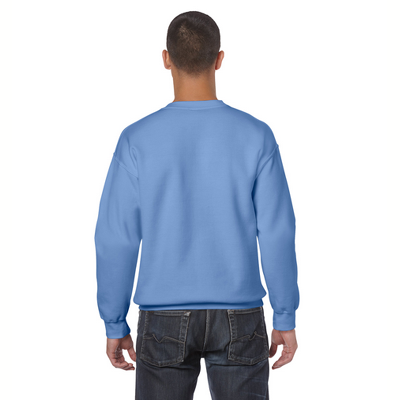 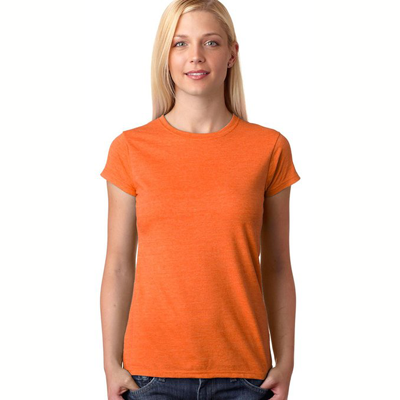 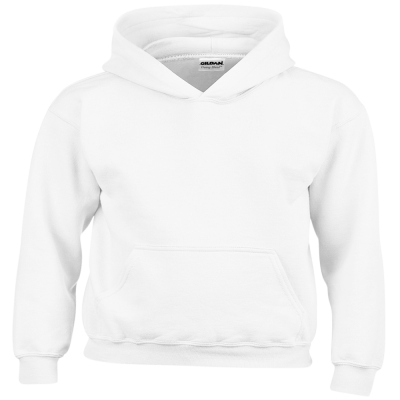 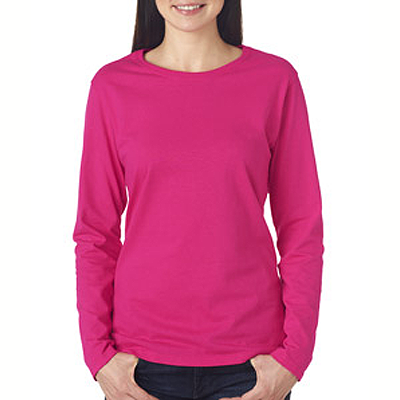 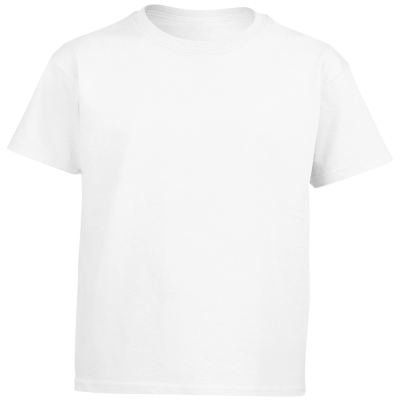 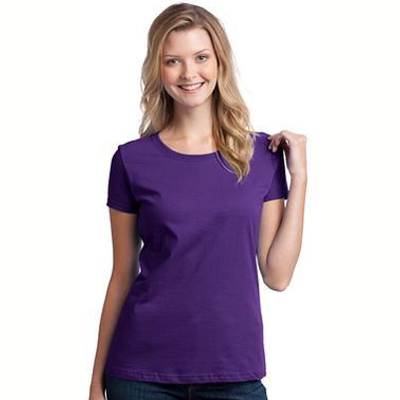 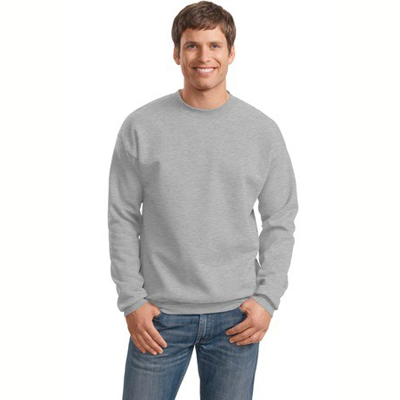 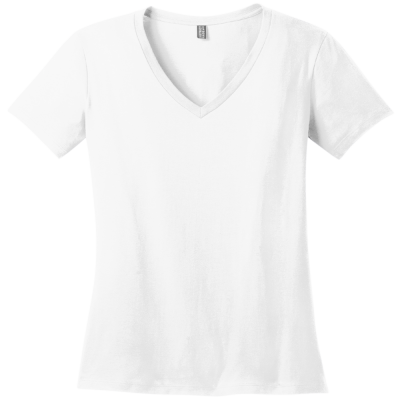 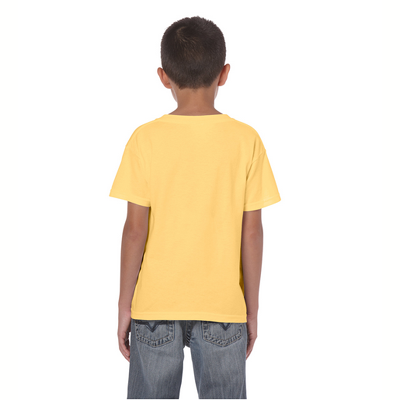 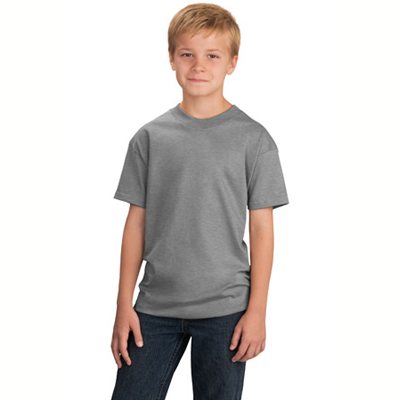 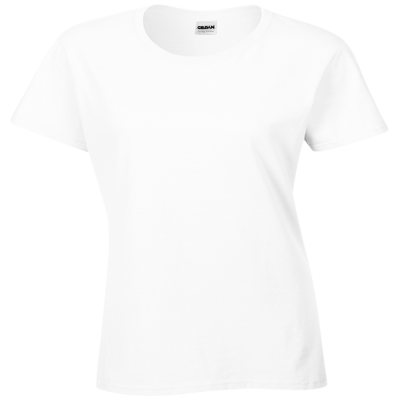 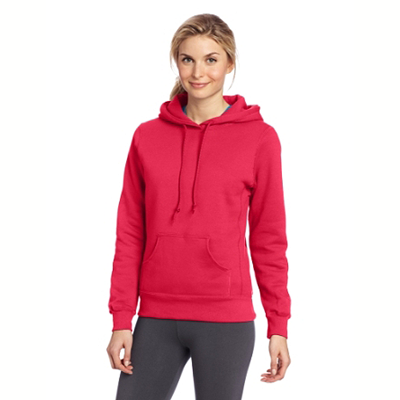 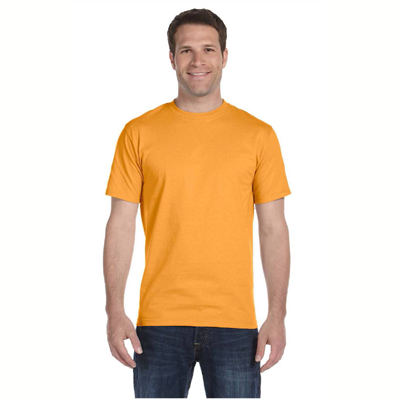 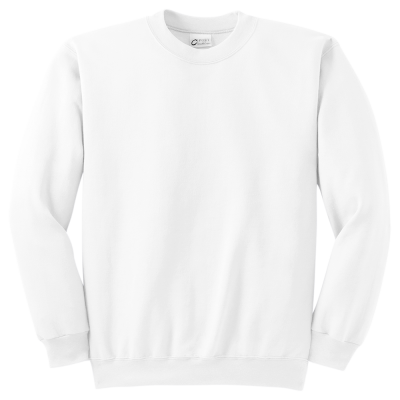 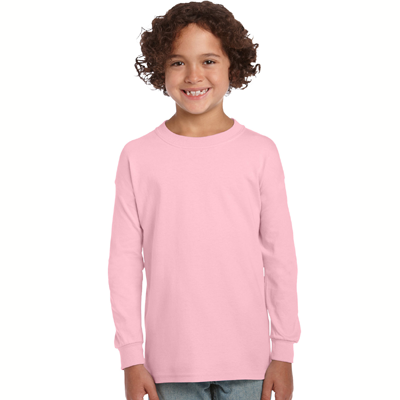 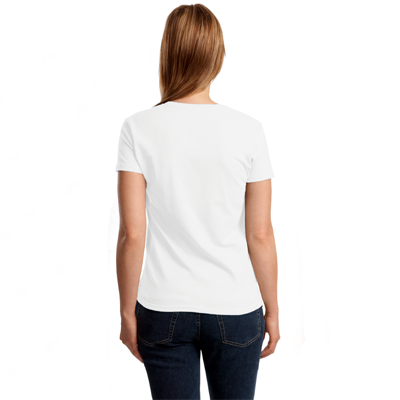 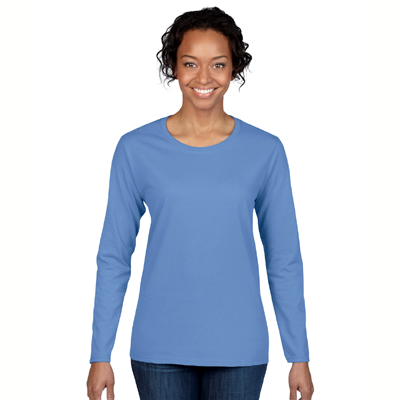 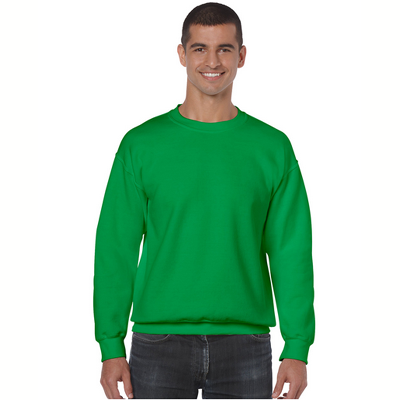 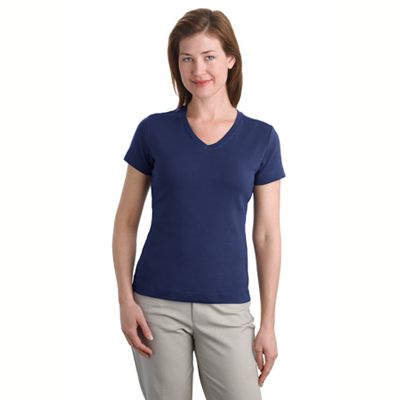 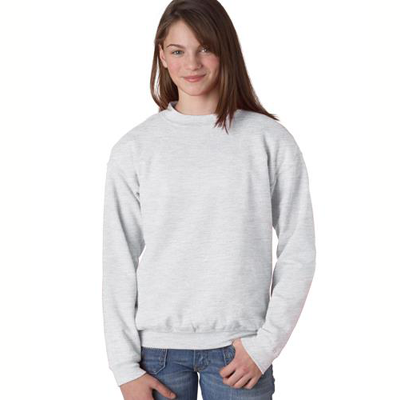 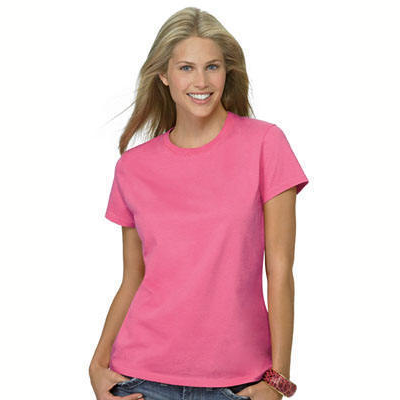 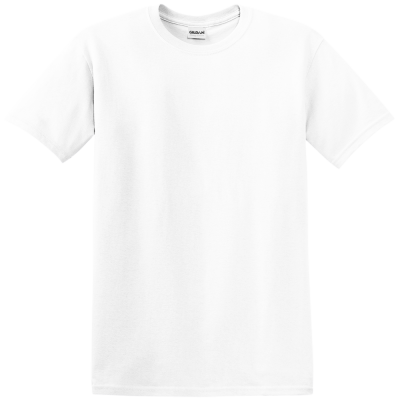 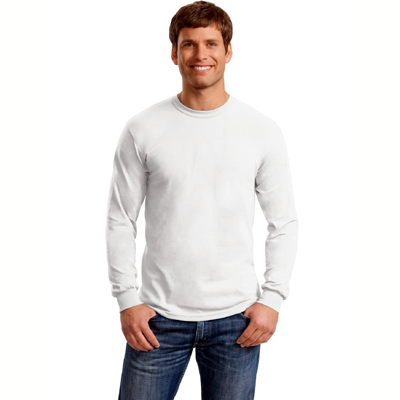 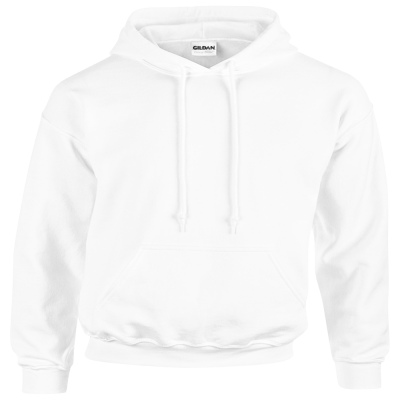 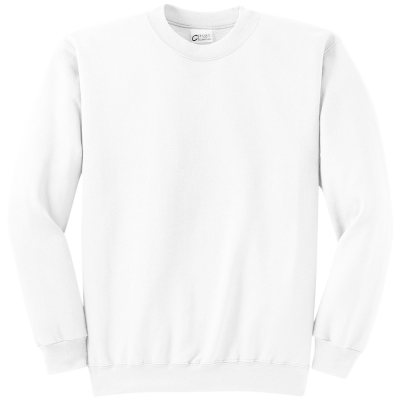 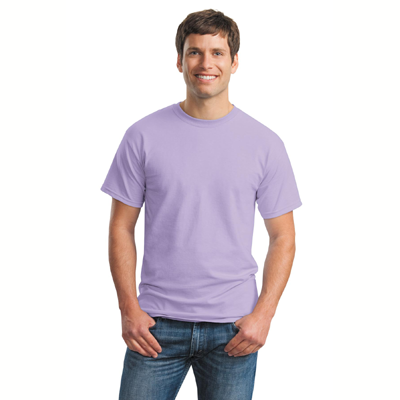 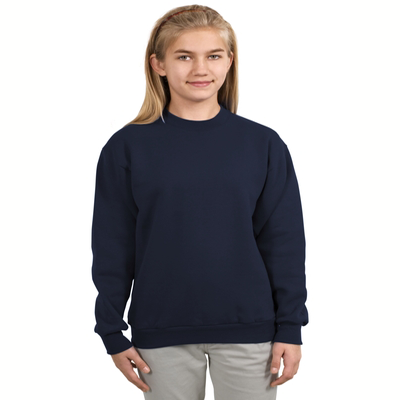 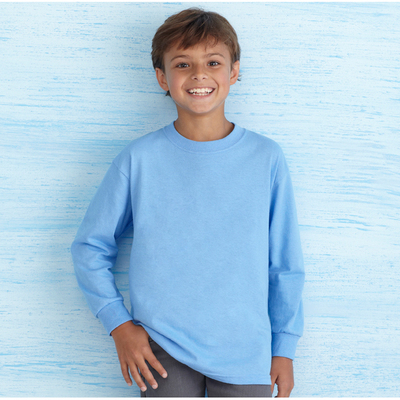 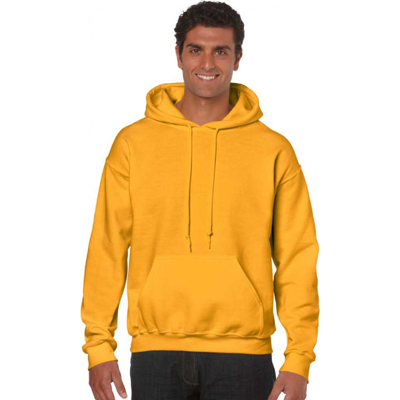 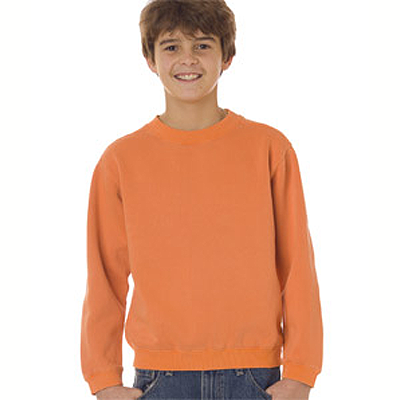 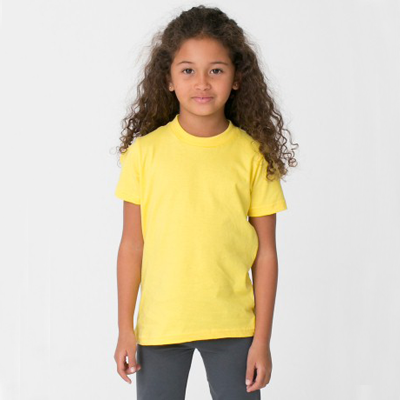 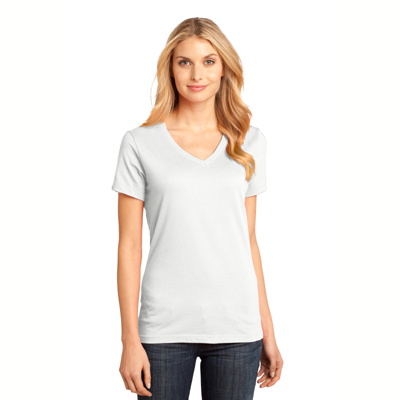 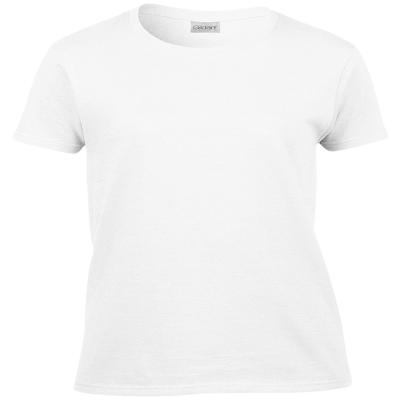 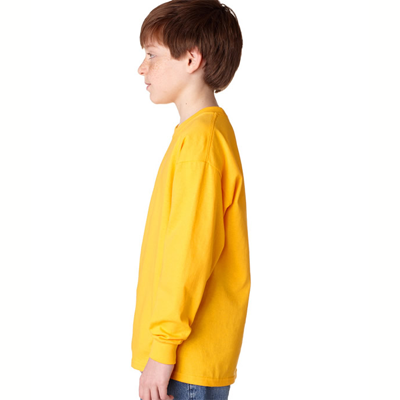 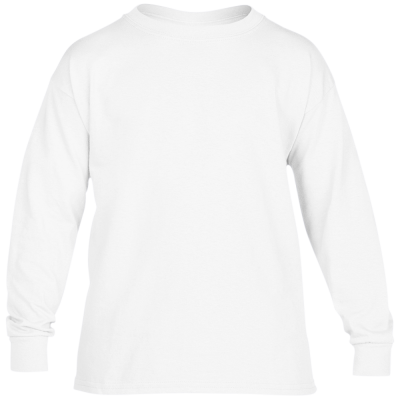 For your convenience we offer multiple size and color choices for the Sweatshirts.